Monday's Sizzling collection of deals, freebies and steals to devour. Introducing: Sebastian. Brad. Marius. Jez. 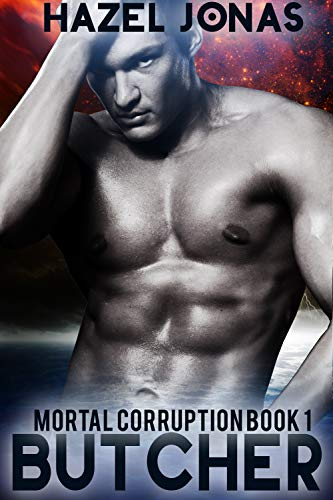 They are the four members of the world’s HOTTEST new music group, The Rock Chamber Boys – a rock group with a classical twist, and talent the world has never heard before. But all that, is nothing, when it comes to the women they love. 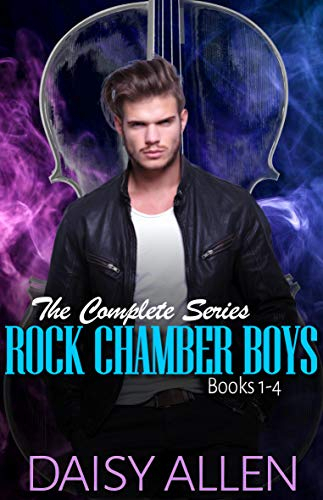 Come along for FOUR sizzling hot, rollercoaster ride, heartbreaking, heart wrenching, heart WARMING love stories set in the world of the Rock Chamber Boys. “Hands down, no question, my all-time favorite rock star romance series – both sizzling hot and freakin’ hilarious! 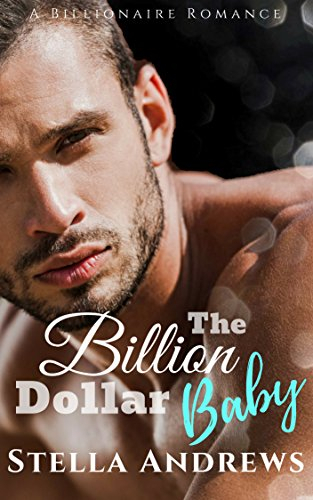 Daisy Allen’s banter is laugh out loud comedic gold, and throw in a bunch of lust-worthy alpha males and the women who bring them to their knees…you understand why, you won’t be able to put these books down.” – Bookshelf Bimbo Blog. She couldn't and wouldn't ask for more. As far as she is concerned, at 42, she has it all. Then Cord gets a call in the middle of the night and from that moment, things start to change. Her once perfect husband, a man who is methodical in all he does, displays a recklessness she finds troubling. Cracks start to appear in her perfect life, revealing lies and betrayals she didn't want to believe were possible. 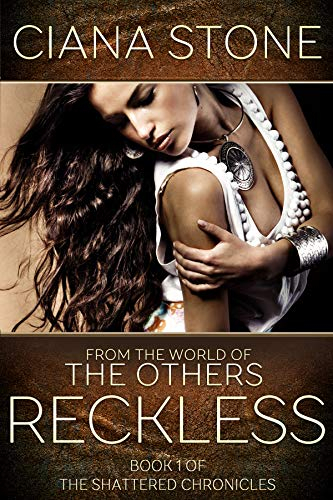 Can she keep the cracks from multiplying, keep all the pieces intact, or is she fighting a losing battle? "Prey," whispered my inner wolf. There was a certain beauty, a certain simplicity, to her animal mindset. She was quick to label anyone or anything we met as "Pack," "Predator," or "Prey." Together, wolf and woman, we always managed to tell where anyone stood. FREE FOR EVERYONE TO ENJOY TODAY! It was all about Revenge. I had one woman to find. Marry her and put my baby in her belly. Clinical. Cold. Ruthless. That’s me. My father’s son. Then I met her.Sydney Lawrence. All American Girl. Goddess. Broken Angel. I spun my web and trapped her inside. Then I took her to Hell. When you play with fire – someone always gets burned.